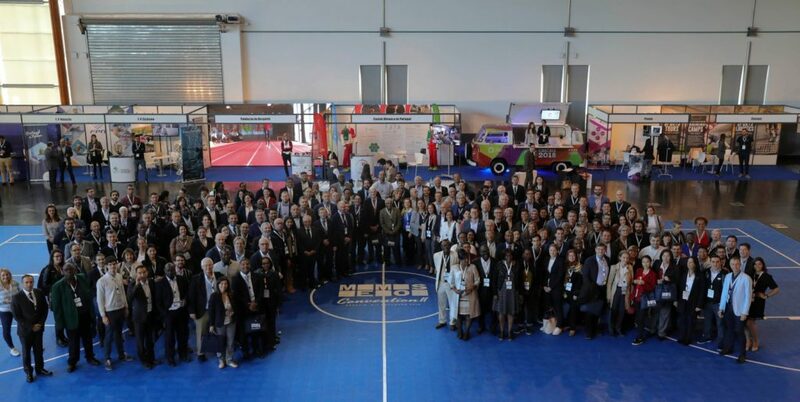 Cascais hosts the MEMOS Convention II, a meeting with students and alumni of the executive master in management of sports organizations, financed by Olympic Solidarity, with the involvement of 12 Universities from all over the world. The event is organized by the National Olympic Committee of Portugal, in collaboration with the MEMOS Association and the support of Cascais Municipality. The first keynote speaker at the MEMOS Convention II was Michael Vesper (former Secretary-General of NOC Germany), with the presentation “Excelling in Governance”, in which he exposed the problems that arise in one of the most critical areas of sport. “Why governance matters” was a starting point for Vesper to explain what is at stake: “The credibility of the Olympic movement is put into question by several problems and public support is disappearing “He said, giving examples of Sion (Switzerland), Calgary (Canada) and Hamburg (Germany), cities that refused to bid for the Olympic Games. “The future of the Olympic Movement is under threat, we are at a crossroads,” Michael Vesper said. And the solution is to perform better in the decision-making areas. “There is no need to invent the wheel to have good governance,” said the author of “Excelling in Governance”, which pointed out ways: “Take measures against the risk of abuse of power in organizations, discipline wages and fight corruption” are some of them. “United by Olympism” was the title of the presentation of Barry Maister, member of the International Olympic Committee, Olympic champion of hockey with New Zealand in Montreal 1976. Maister gave examples of how Olympism can be in practice by bringing people together, and pointed out the partnerships developed with the United Nations, the greater involvement of women in sport, sports development programs, the establishment of the Olympic refugee team and the Olympic Education programs. At the same time, at Estoril Congress Center, the exhibition “Portugal: Sport Destination”, promoted by NOC Portugal in cooperation with the Portuguese Sports Foundation, is taking place. Here Portuguese sports entities have the opportunity to present their core activities. The sports entities are: Portuguese Sports Centers of Jamor, Foz Côa, Caldas da Rainha, Viana do Castelo and Rio Maior; the Portuguese Federations of Cycling and Swimming, the Municipalities of Cascais, Promo, Sports Venture, Sports Partner and Cosmos Viagens. 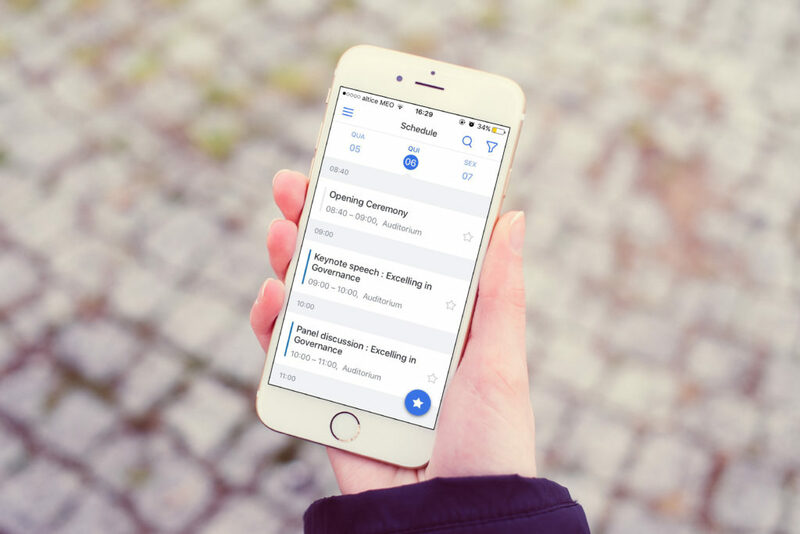 As the schedule of the event is updated with the lastest informations, please check the breakout sessions calendar to make sure you are up-to-date with the timetable.